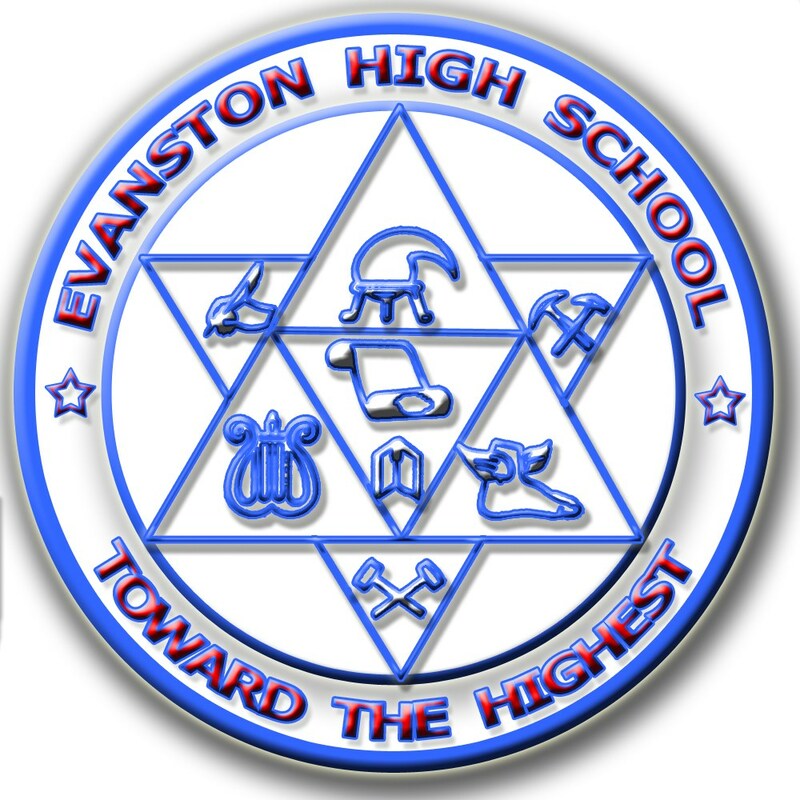 As Principal of Evanston High School, it is my pleasure to welcome you to our school website. We thank you for taking the time to visit. We hope to provide you with some useful information that is easy to use and strategically located on the site. The website and our school Facebook pages showcase the wealth of experiences we offer the students and give them a wider audience for their wonderful work. We hope you enjoy your visit and return regularly to check out our latest news. This is a new website, and we are working very hard to make sure that the information is up to date and meaningful to you. Our staff has set some very lofty goals for us over the next few years. As we are try to continually improve the student achievement and culture of our school, we have set goals to improve our ACT scores to an average of 21 for all juniors, and improve the quality of communication with all students, parents, community, and staff. As parents, I ask you all to join us in a community wide effort to increase student achievement and the expectations for our young people. Our youth are our largest investment into the future. We have re-adopted or reemphasized the use of our great seal that was developed in 1936. The seal contains the motto, “Toward the Highest.” Please join us in pushing our culture of education to higher levels of greatness. My life has been richly blessed as I have returned home to be a “Red Devil” again. Serving as a Spanish teacher and administrator has been a great challenge and an exciting ride. The friendships I have developed, and the achievements I have witnessed in our students are my favorite part of the job.